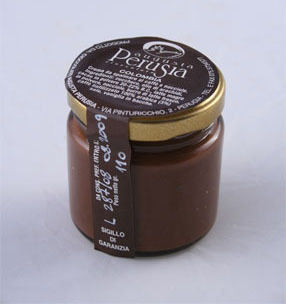 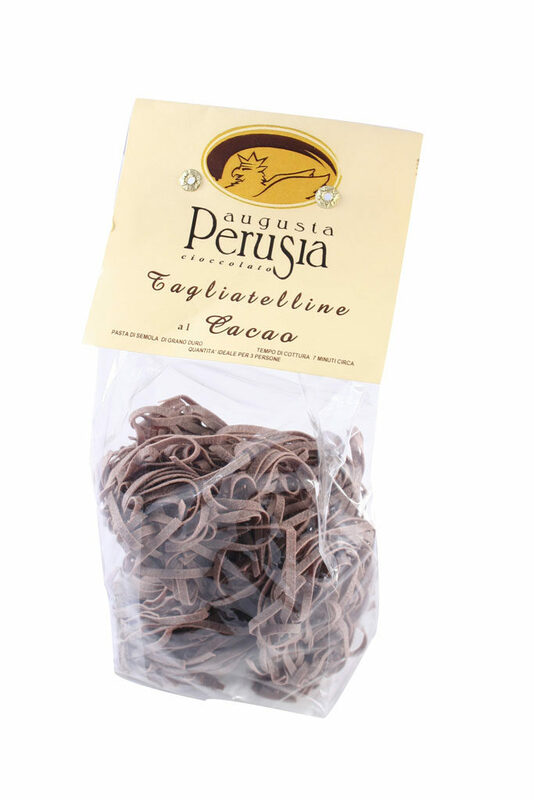 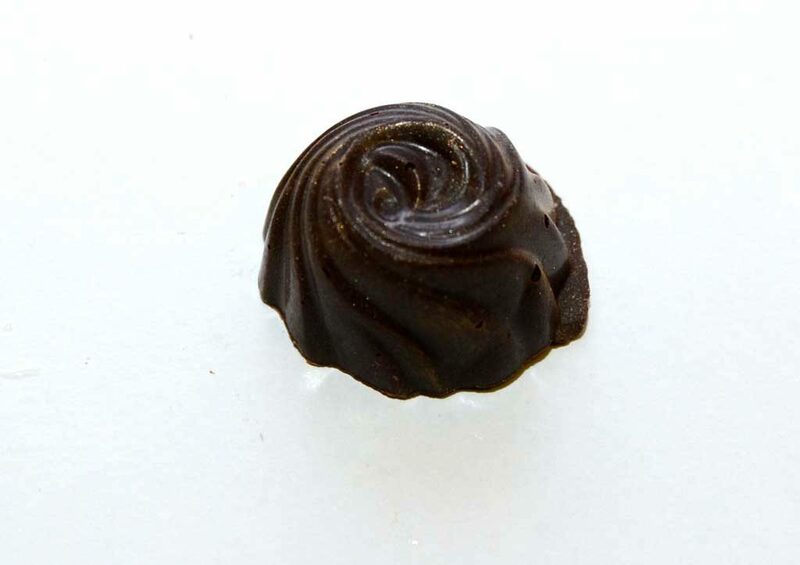 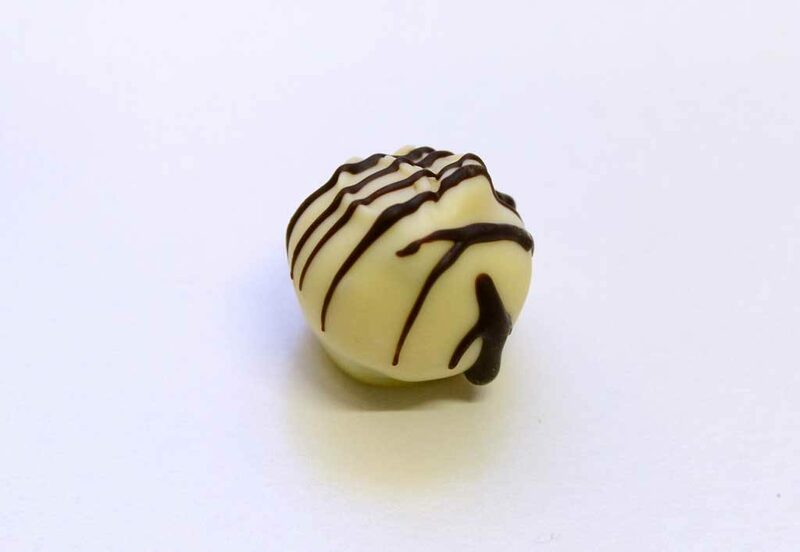 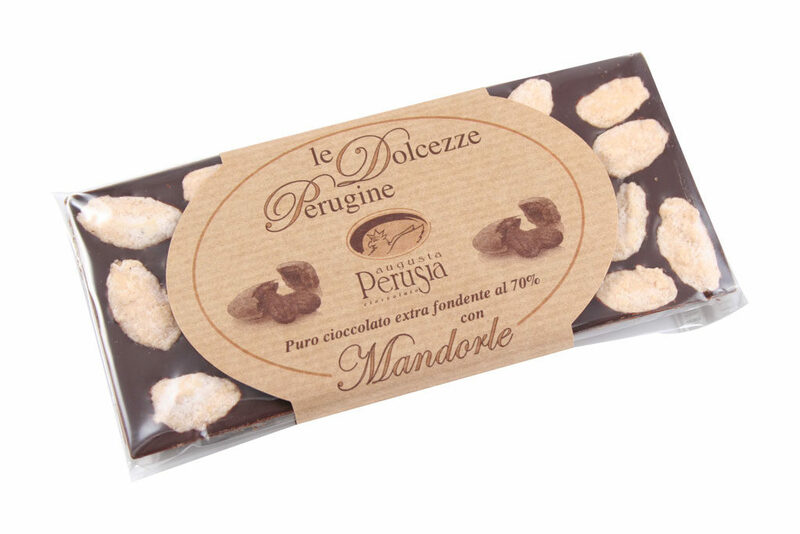 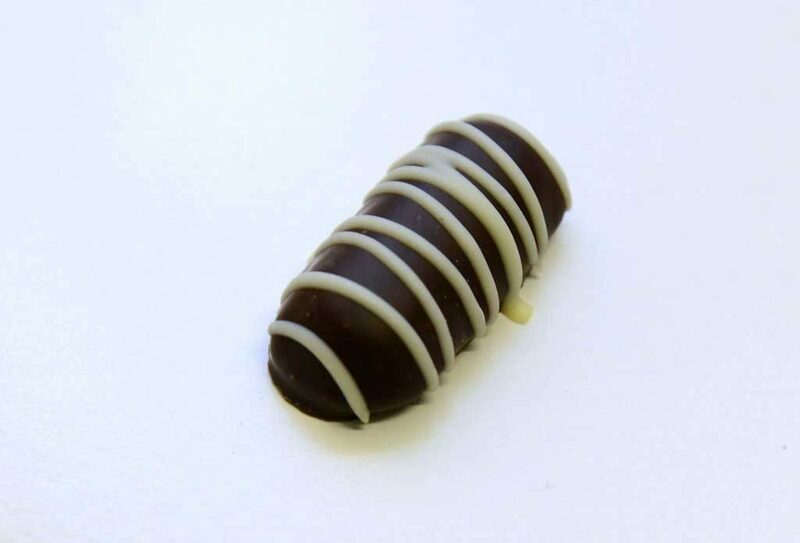 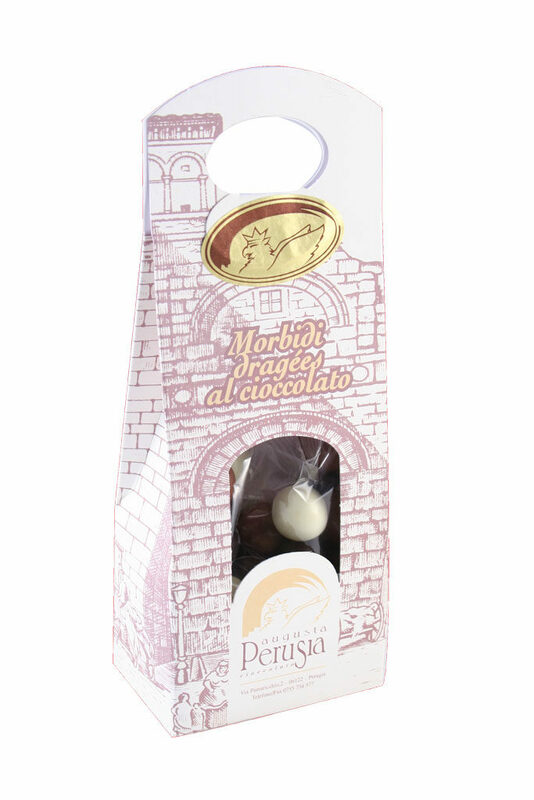 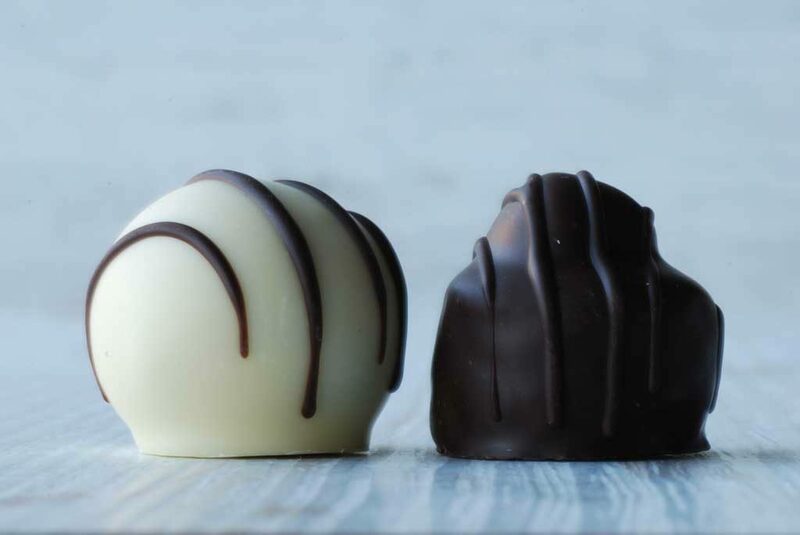 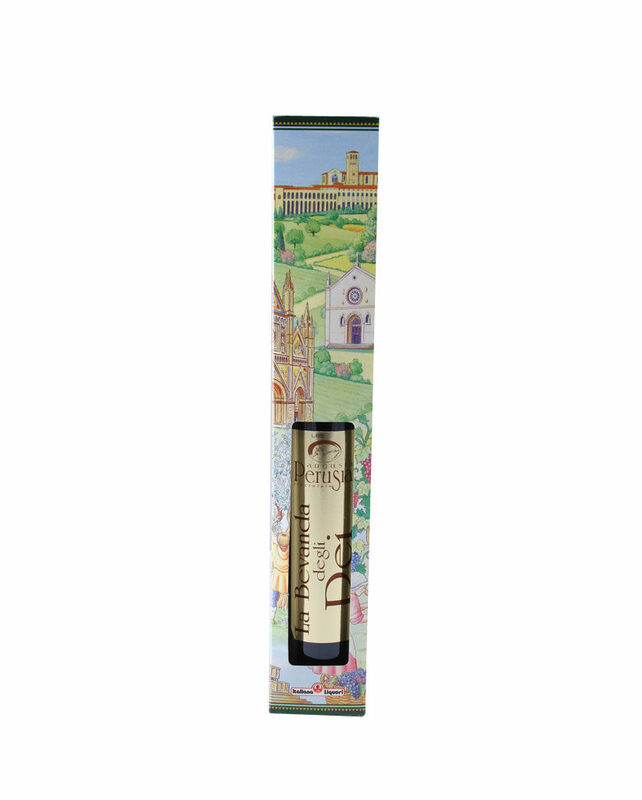 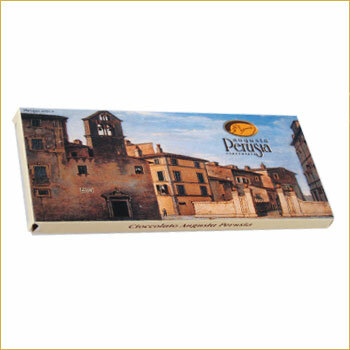 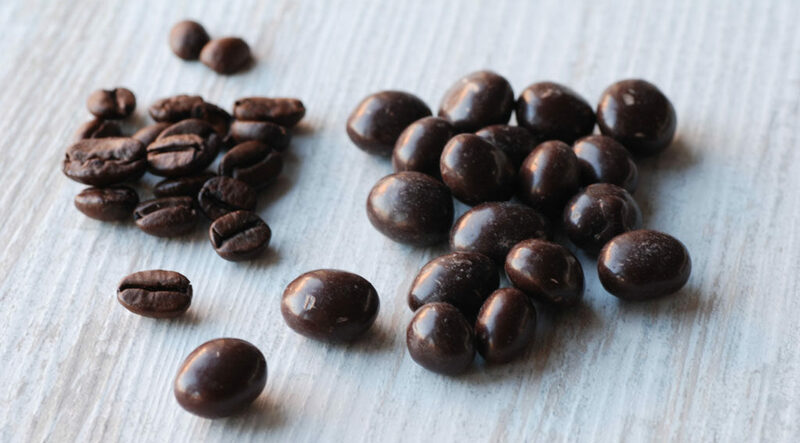 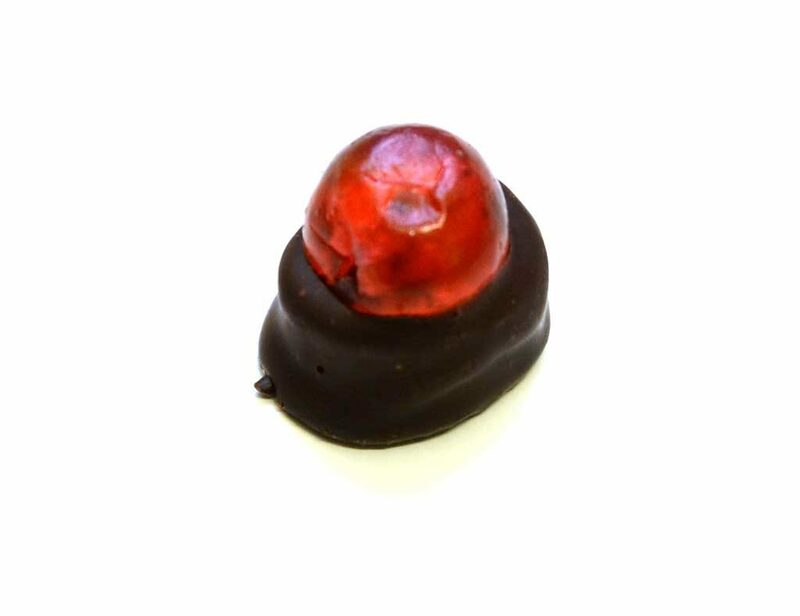 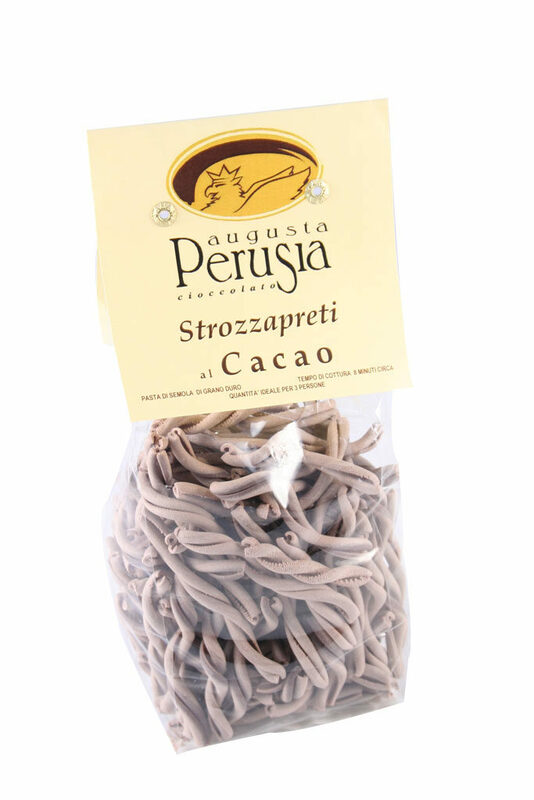 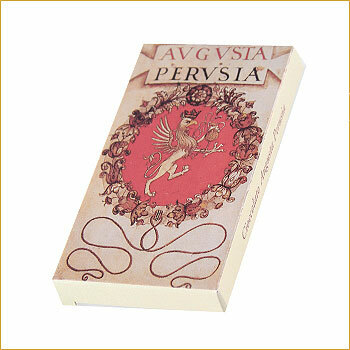 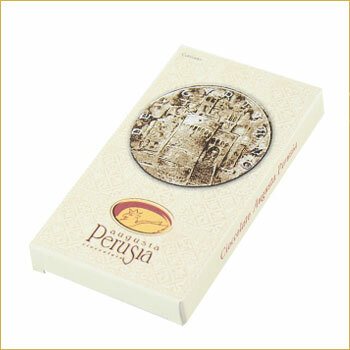 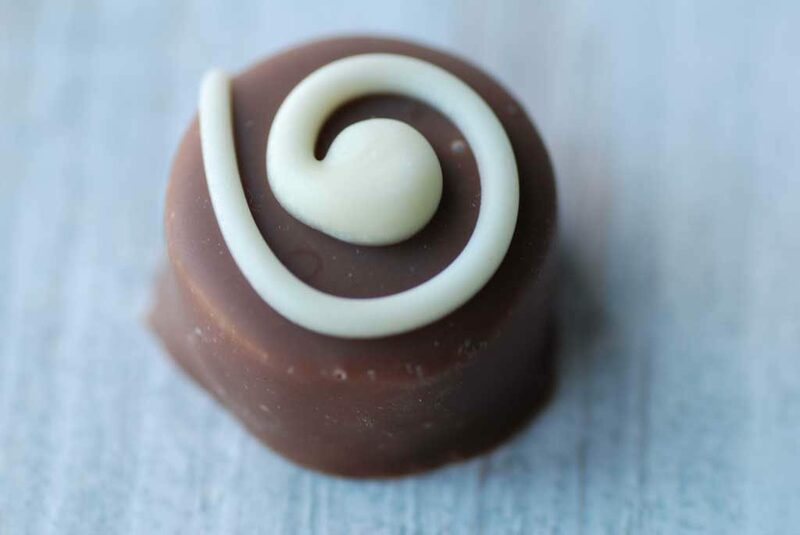 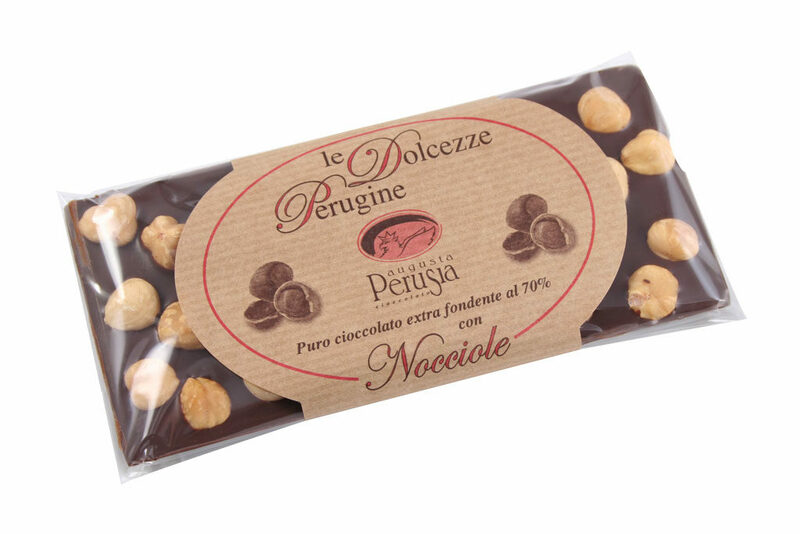 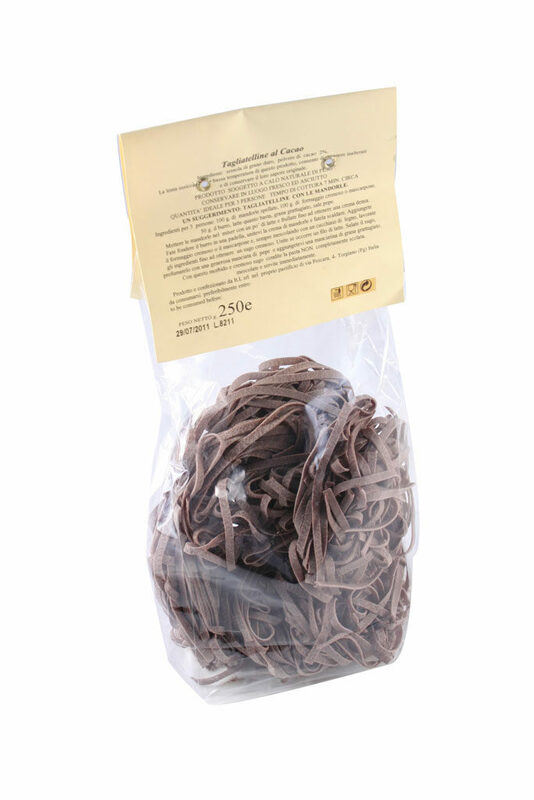 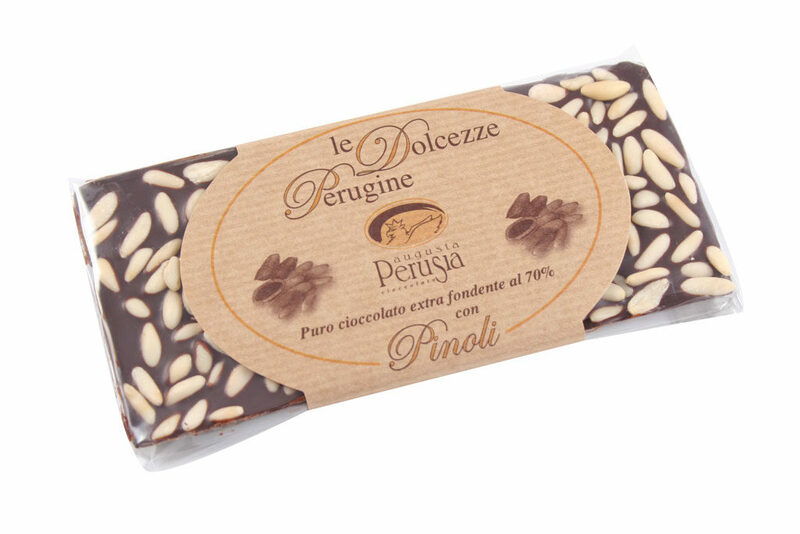 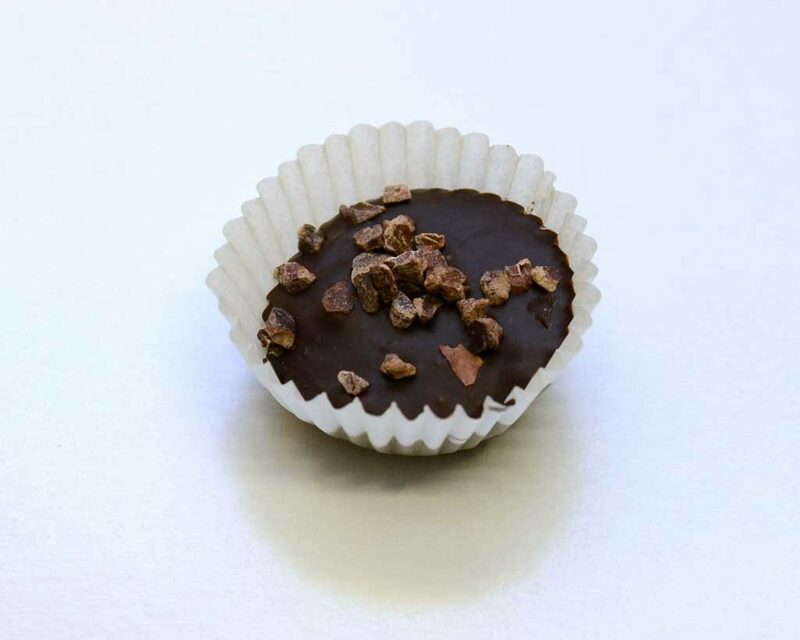 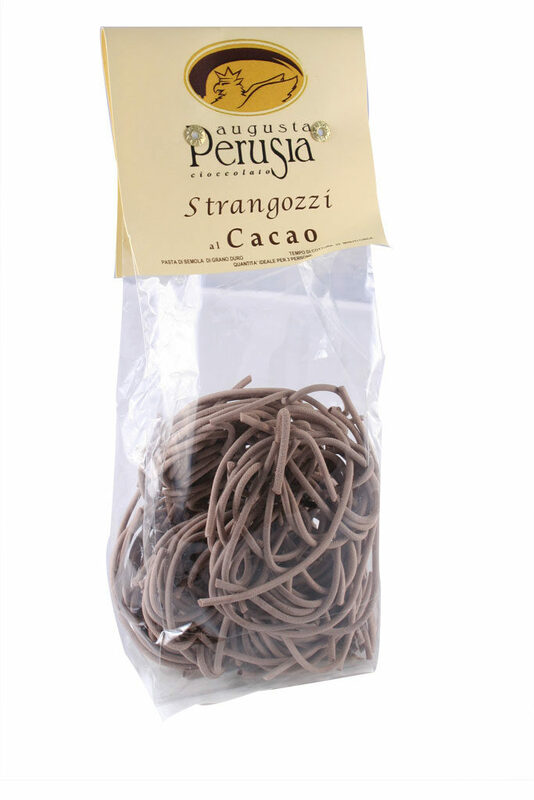 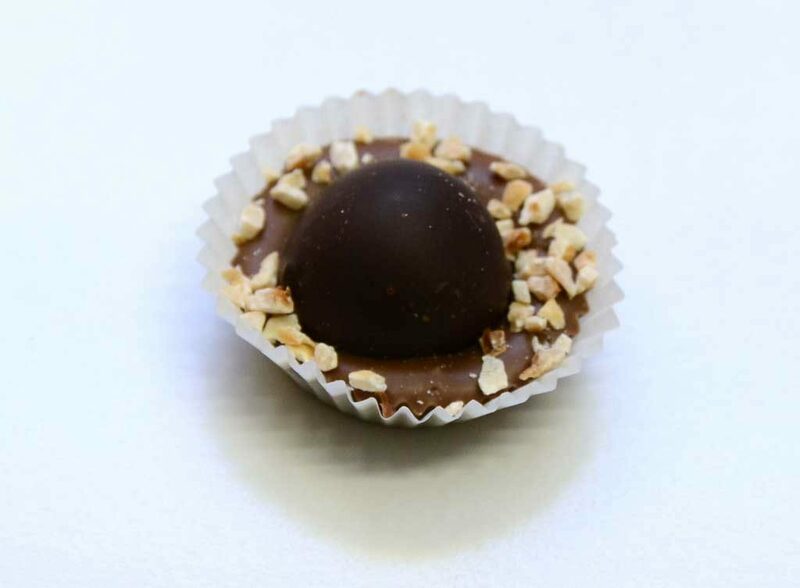 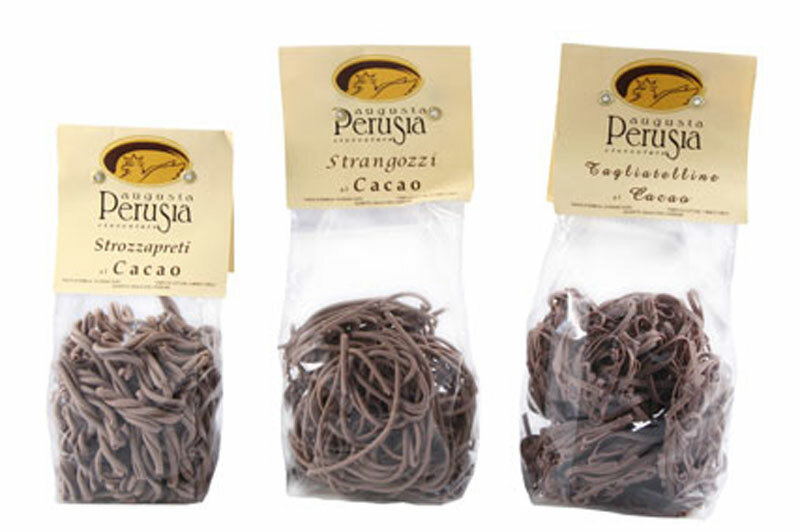 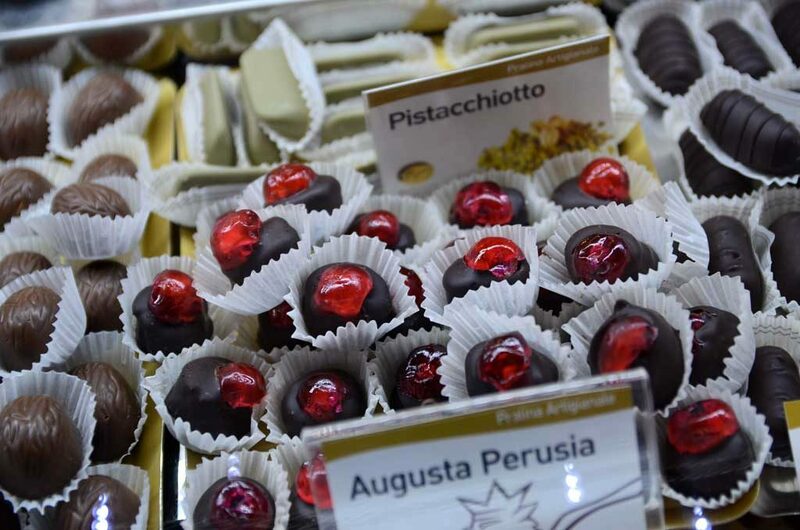 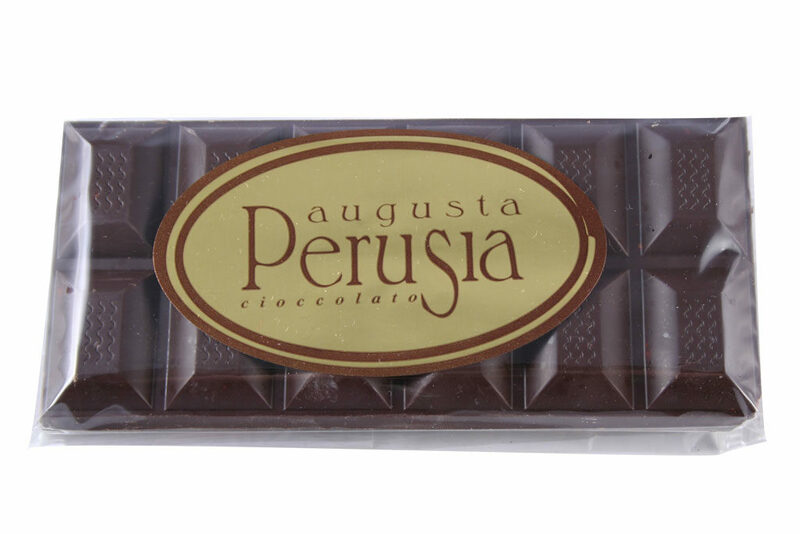 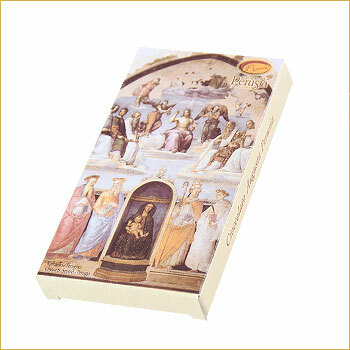 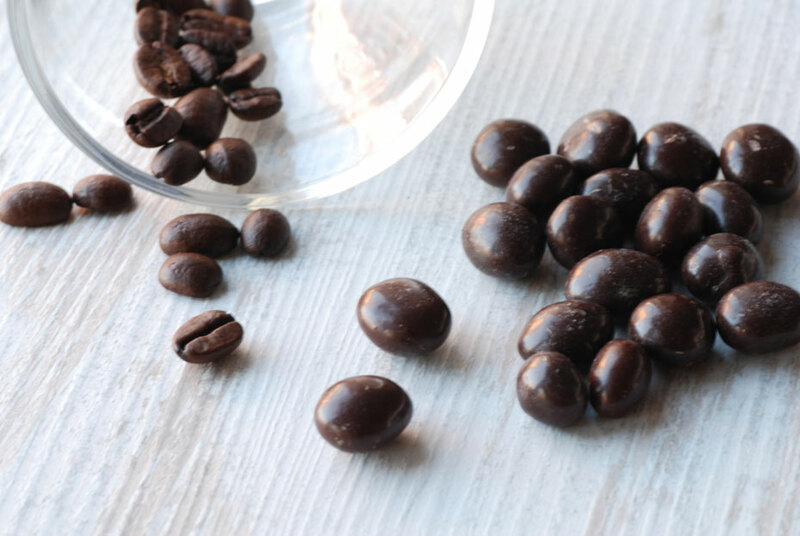 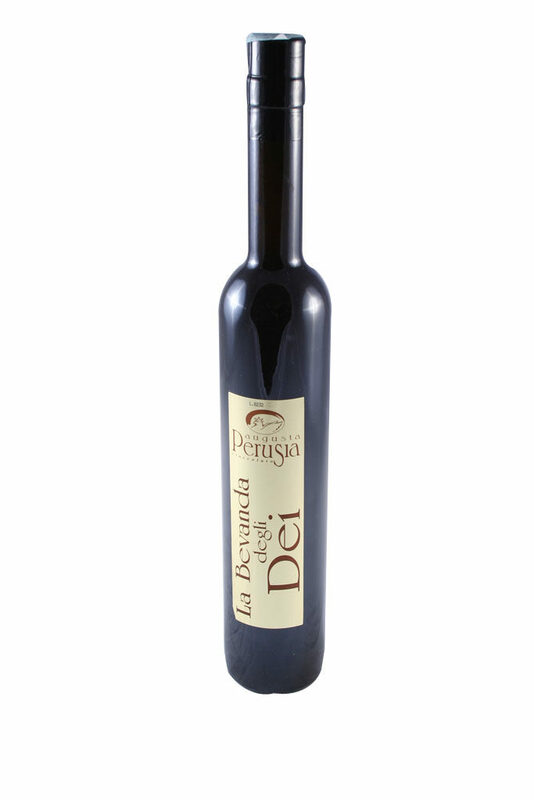 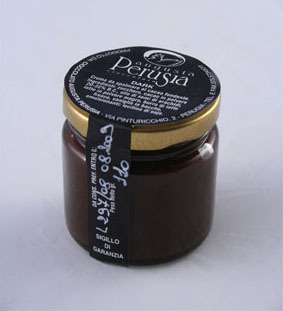 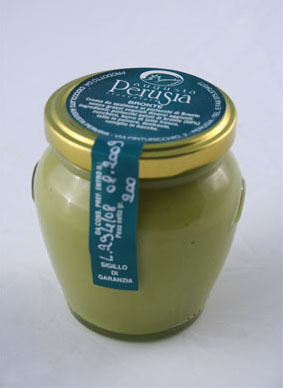 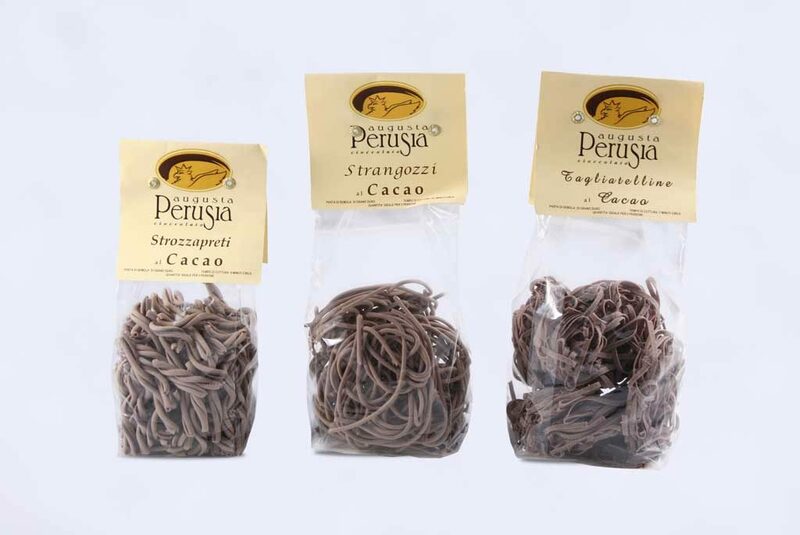 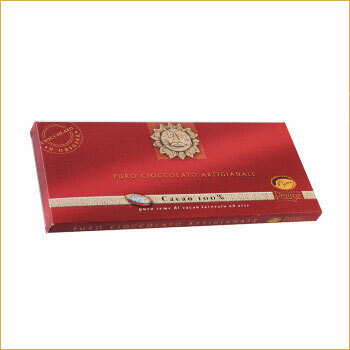 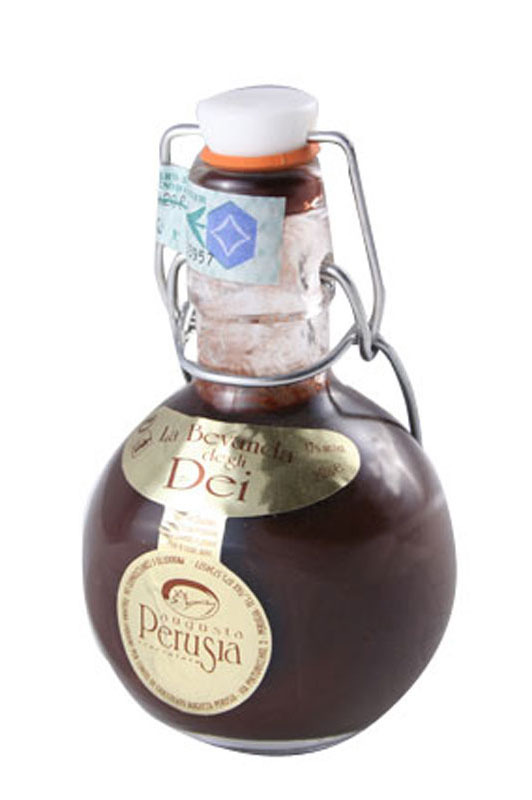 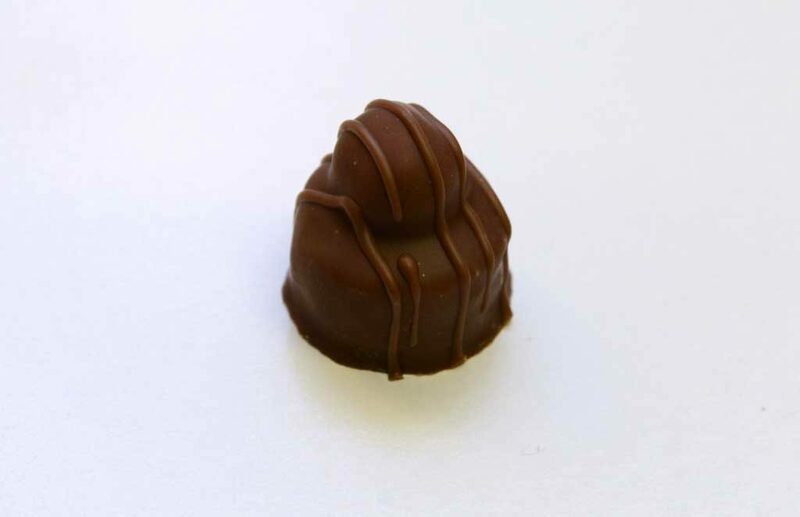 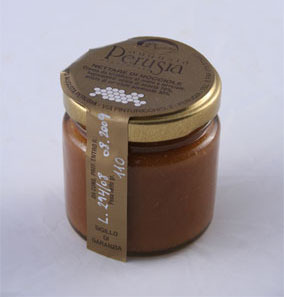 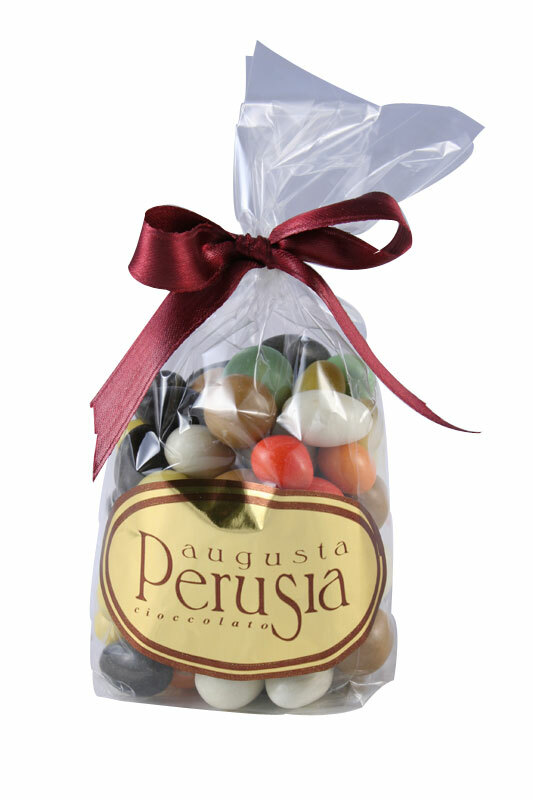 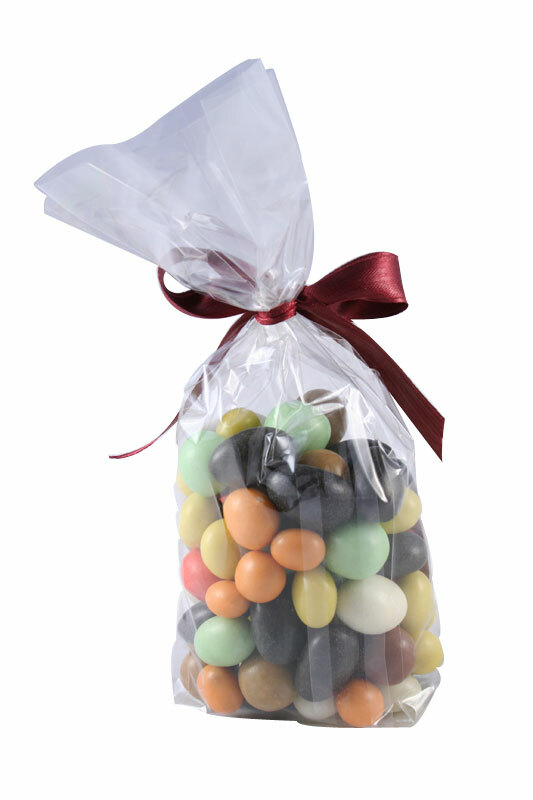 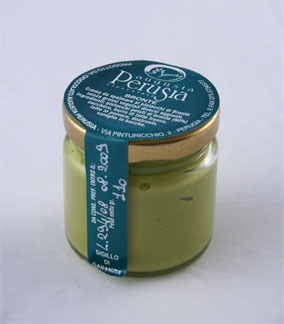 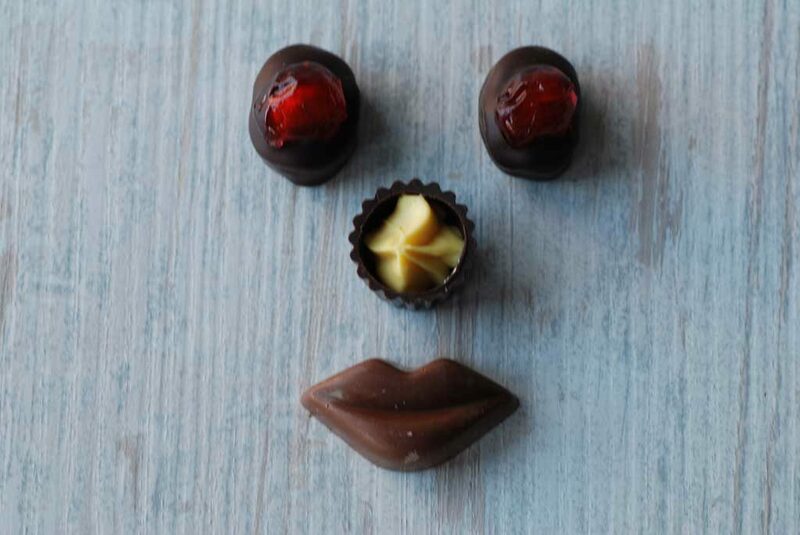 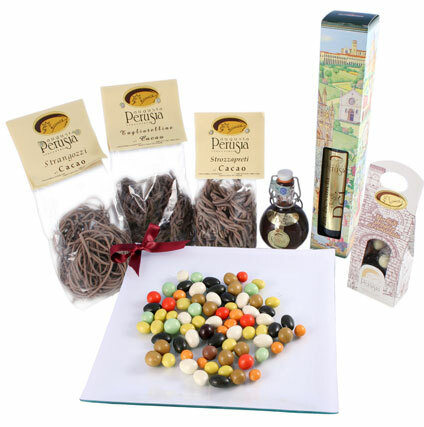 Taste the magic of 100% handmade chocolate from Perugia. 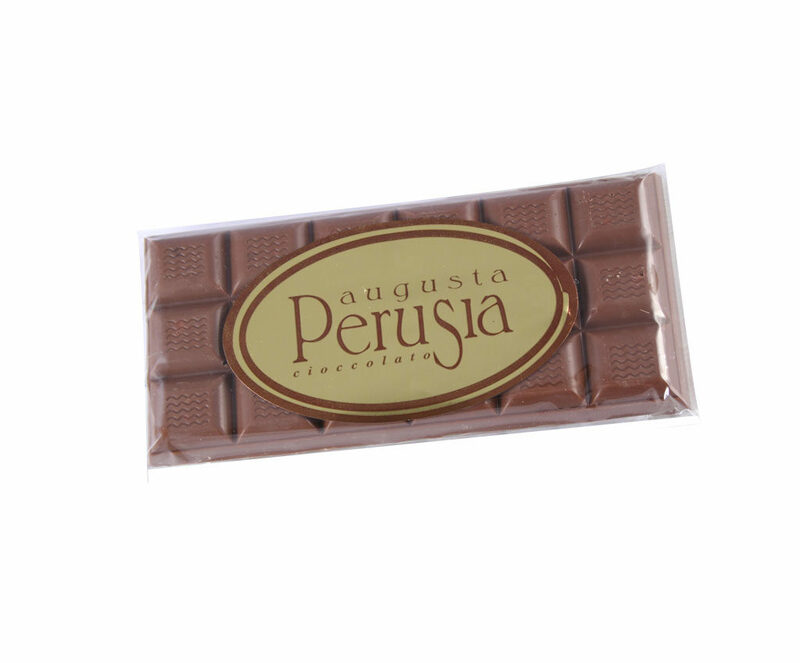 In the Augusta Perusia chocolate factory all the chocolate is artisanal. 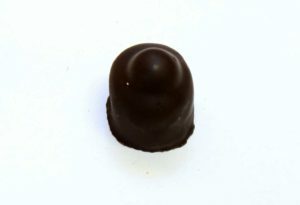 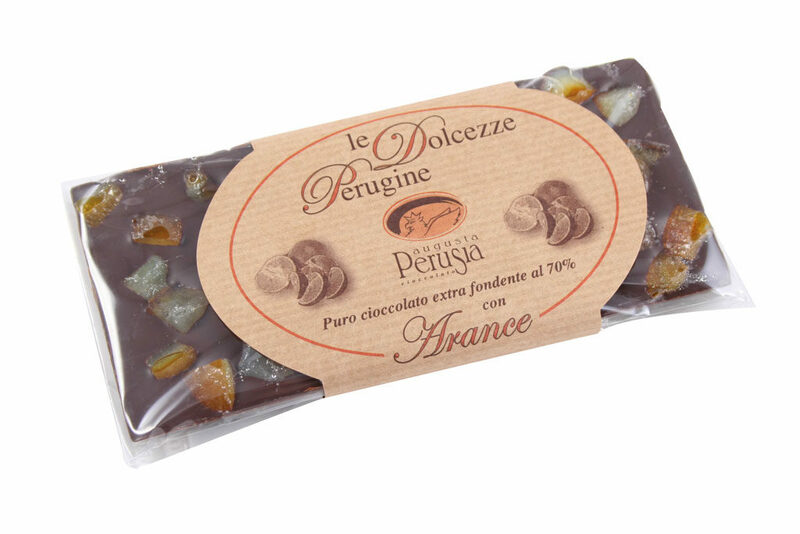 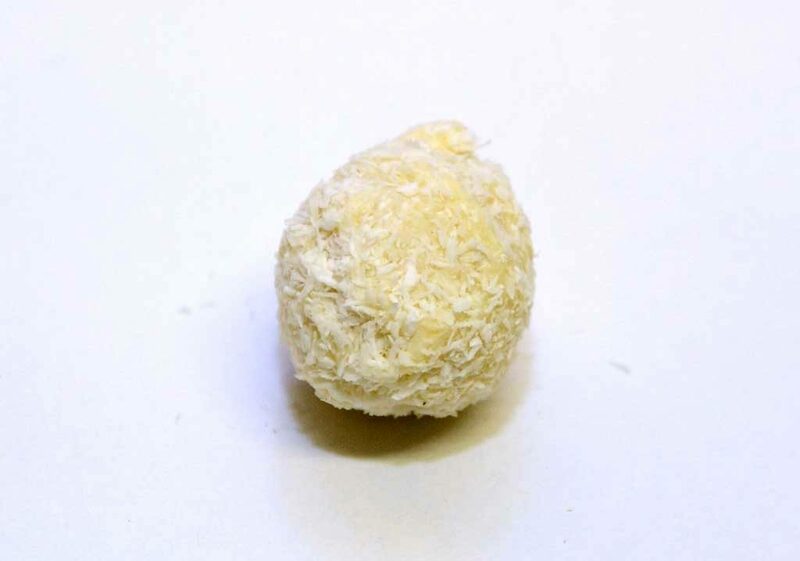 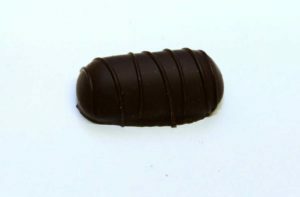 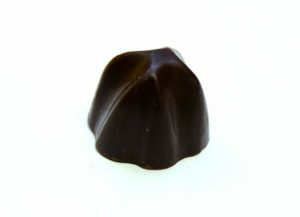 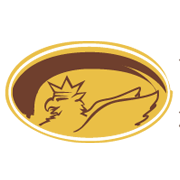 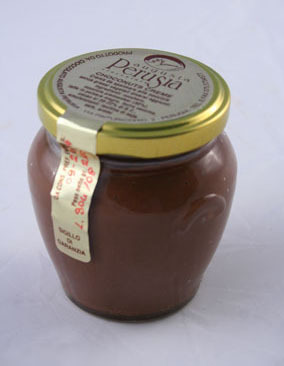 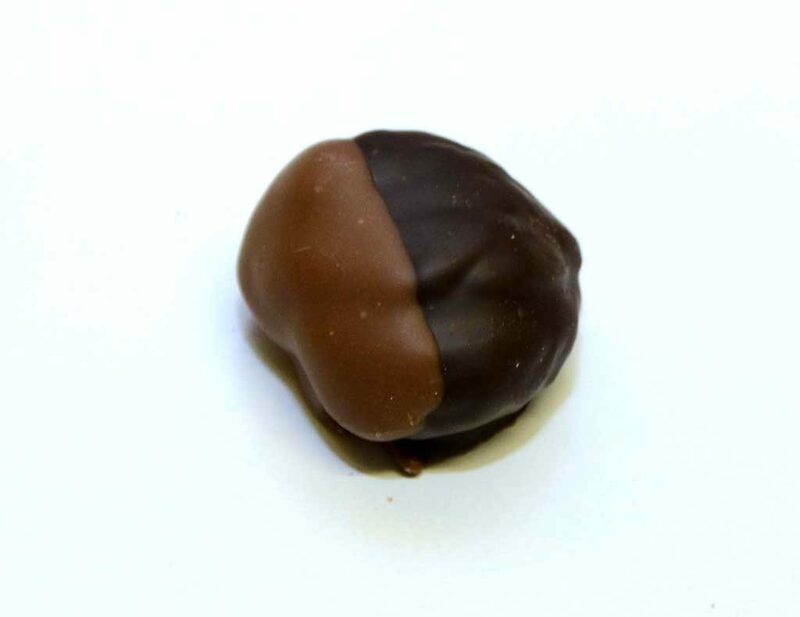 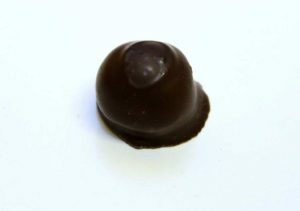 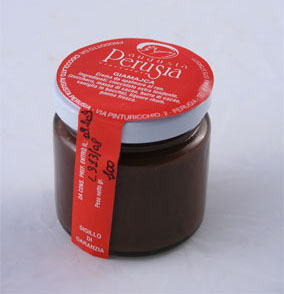 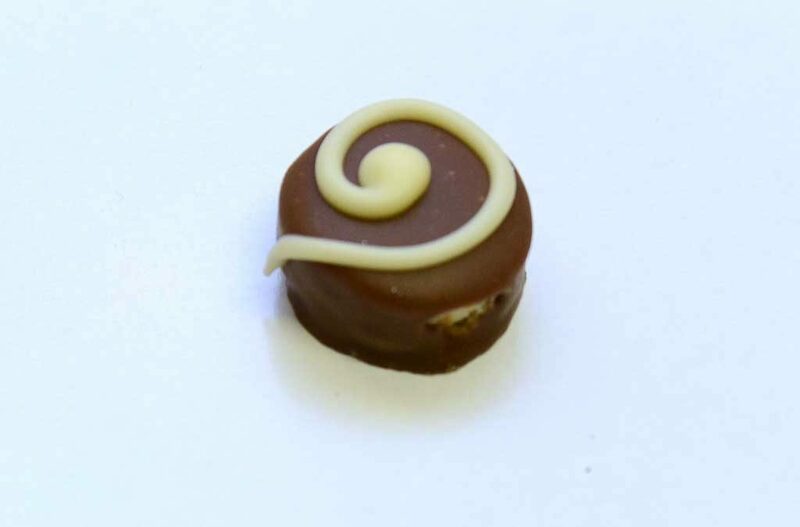 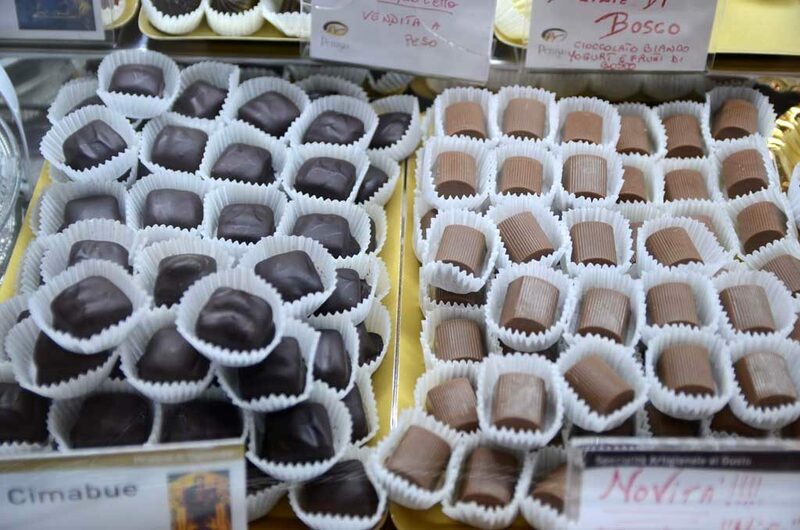 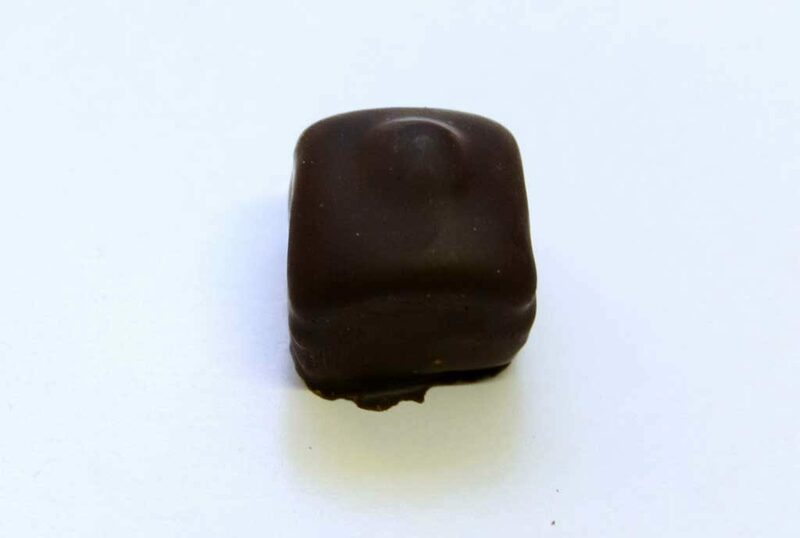 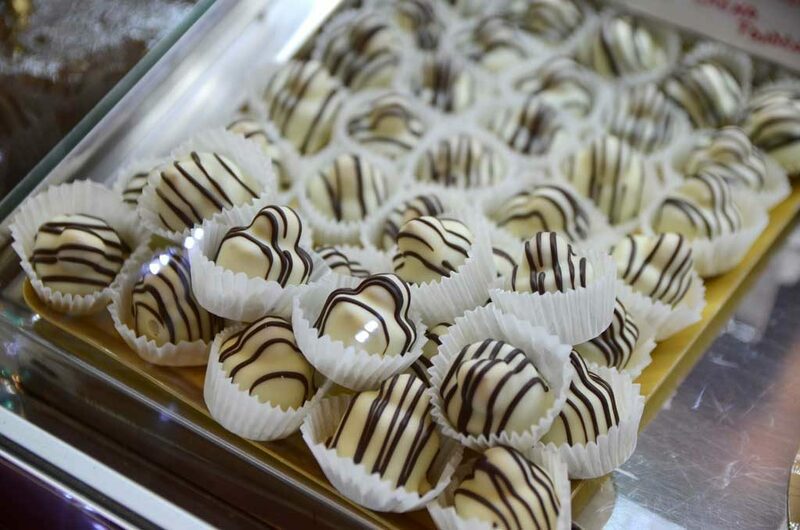 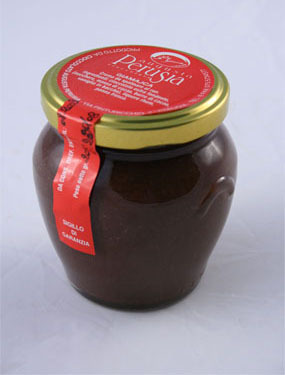 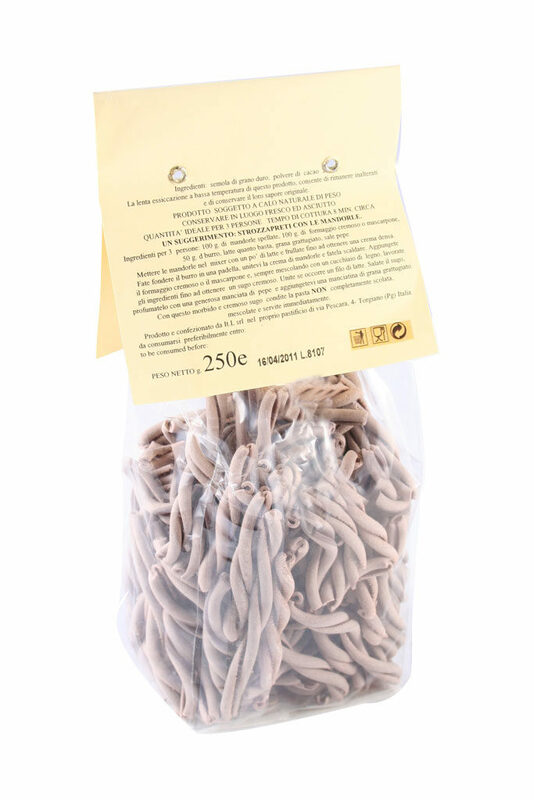 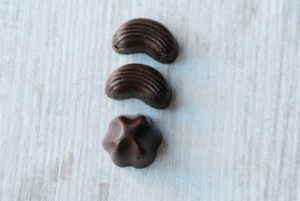 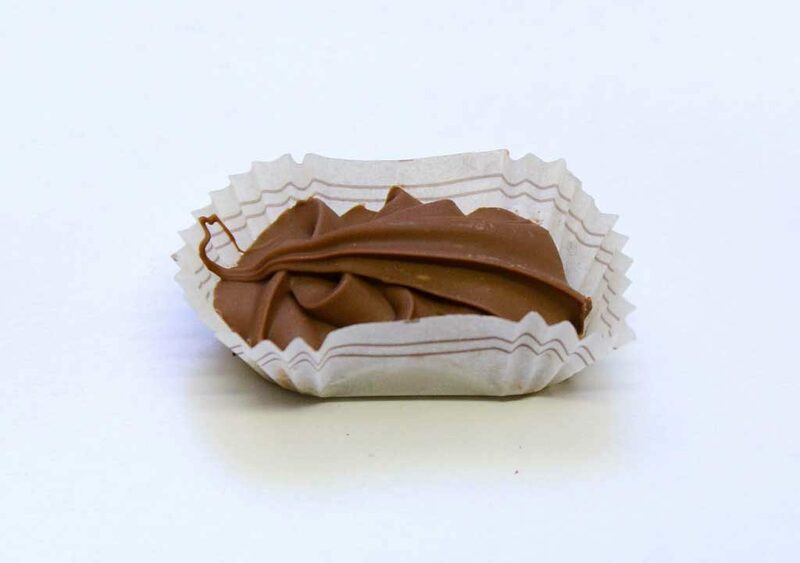 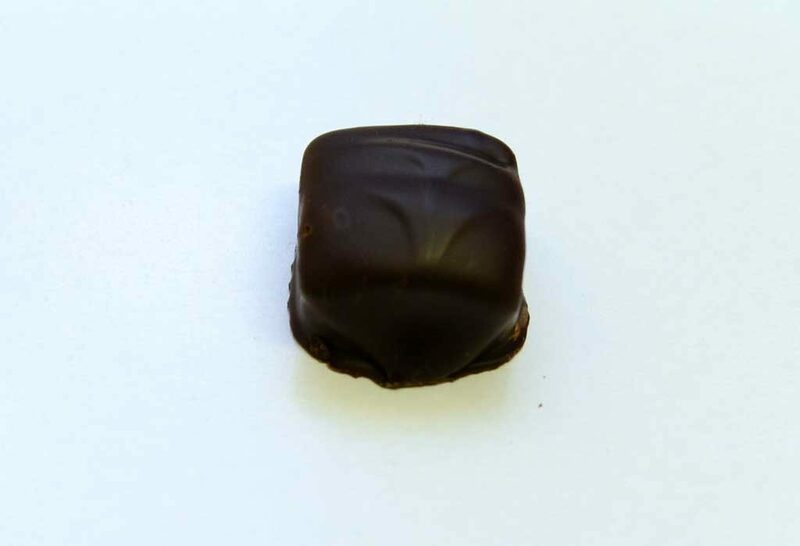 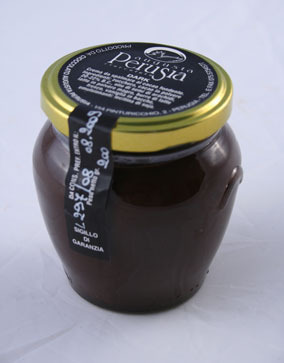 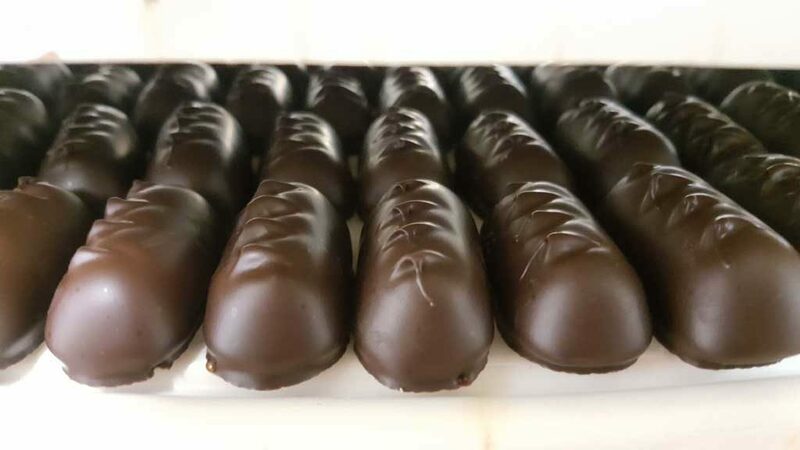 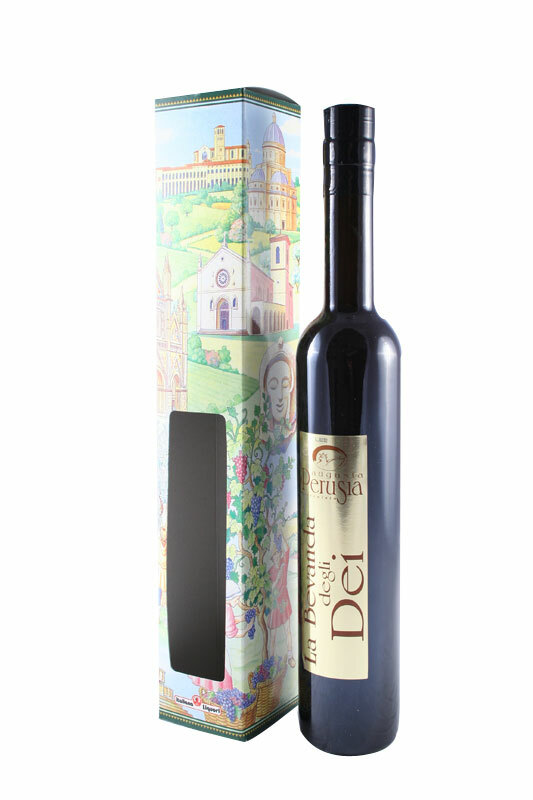 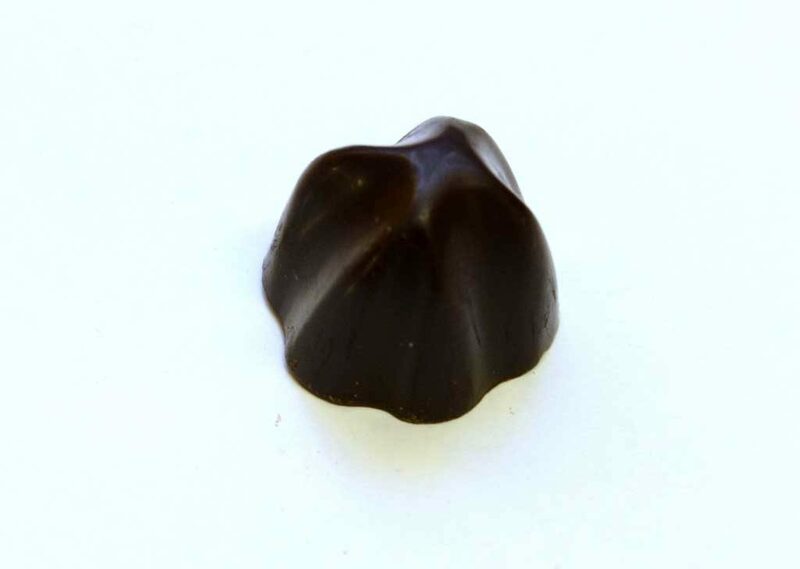 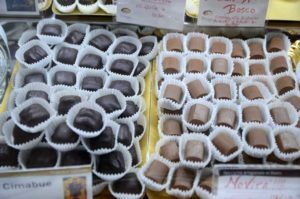 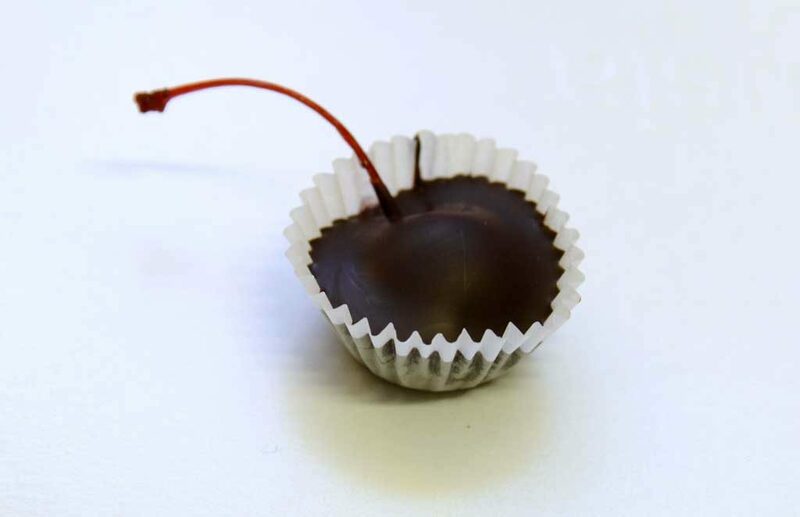 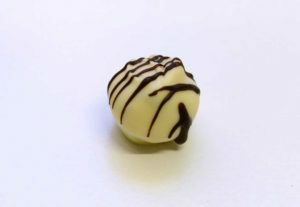 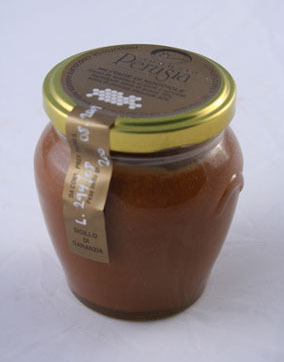 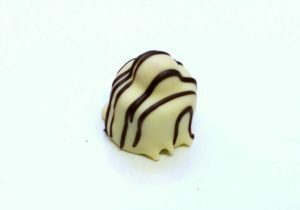 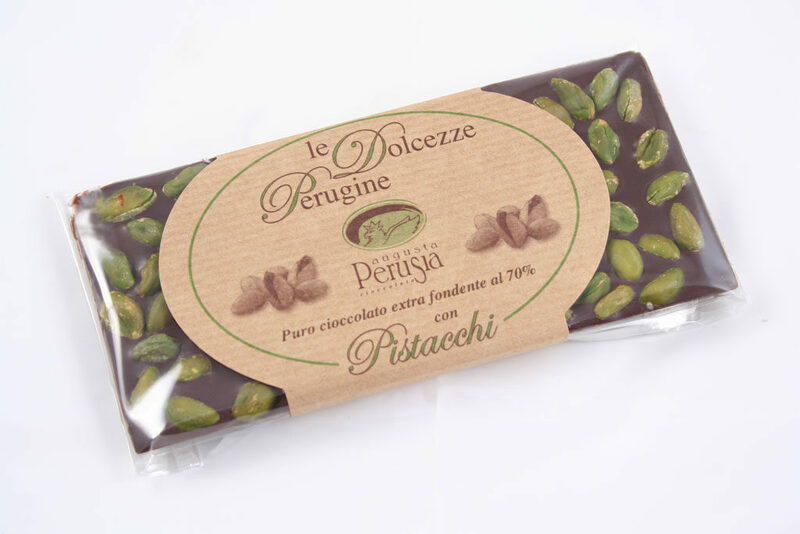 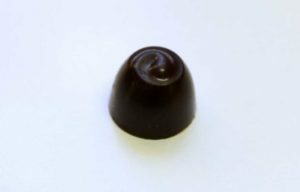 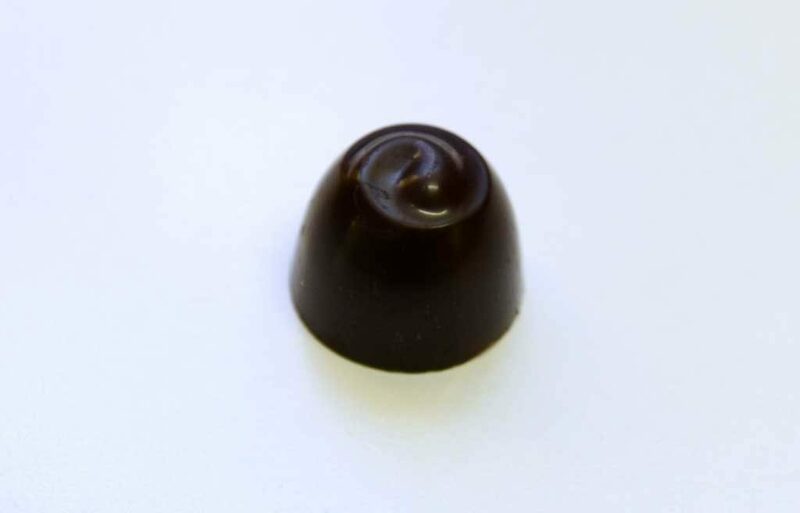 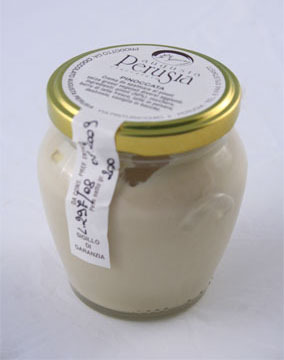 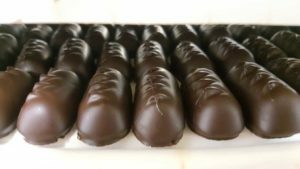 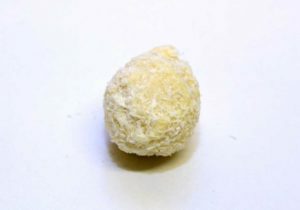 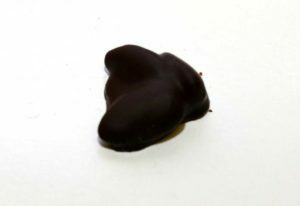 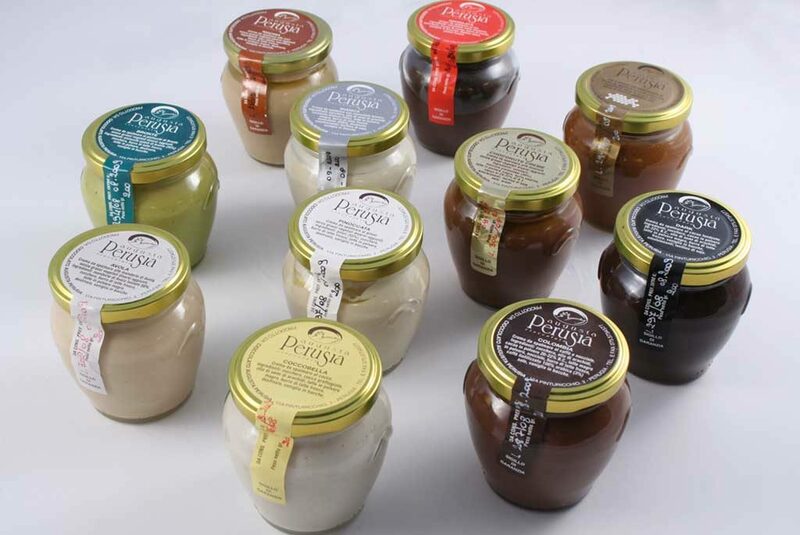 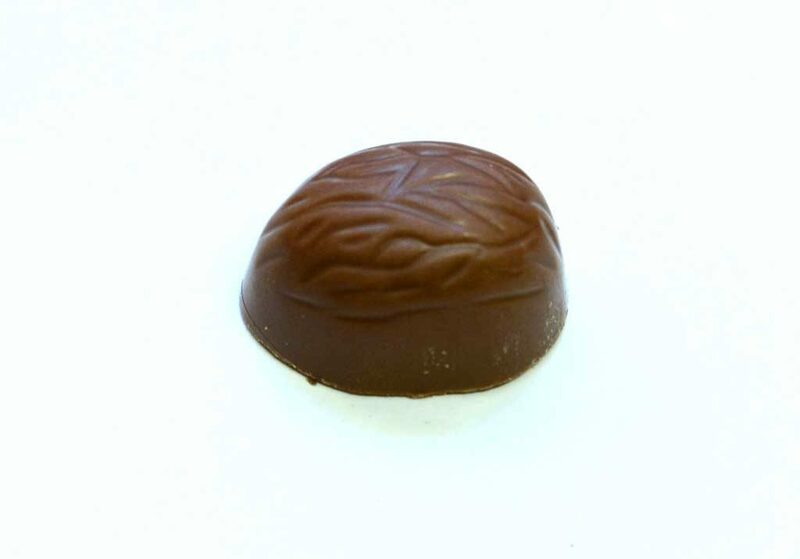 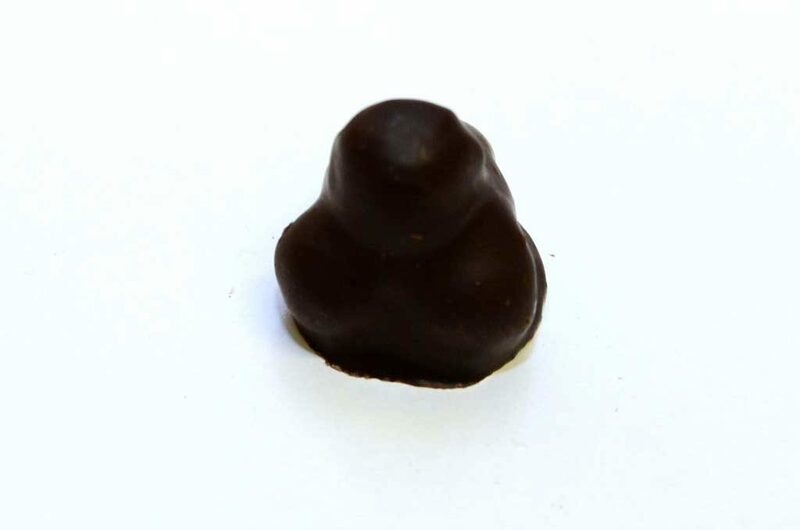 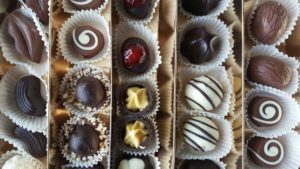 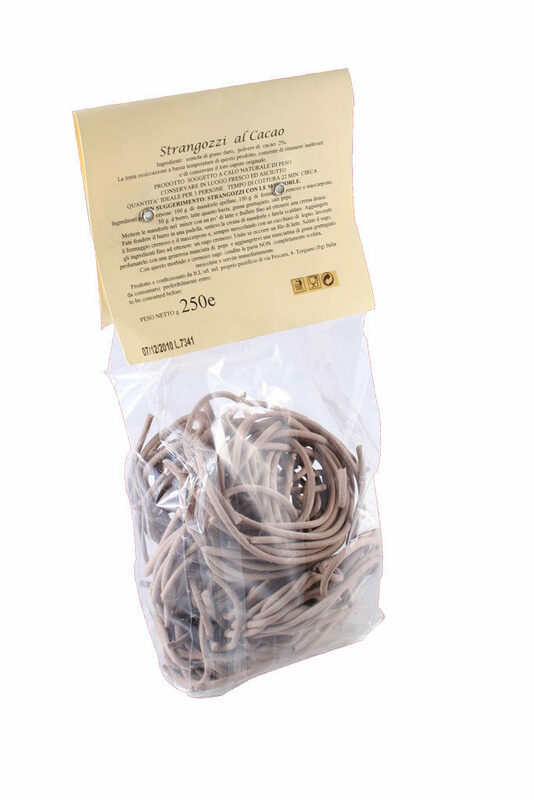 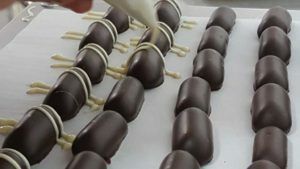 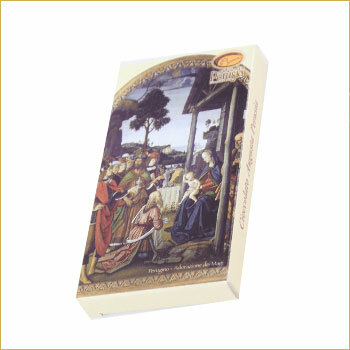 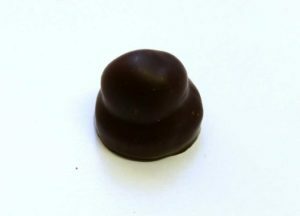 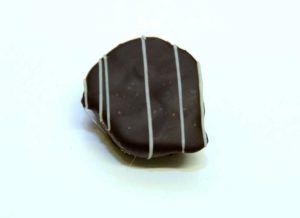 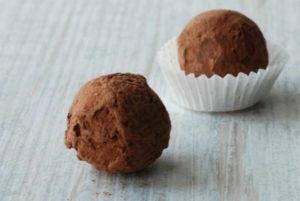 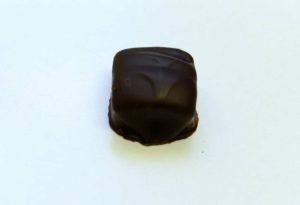 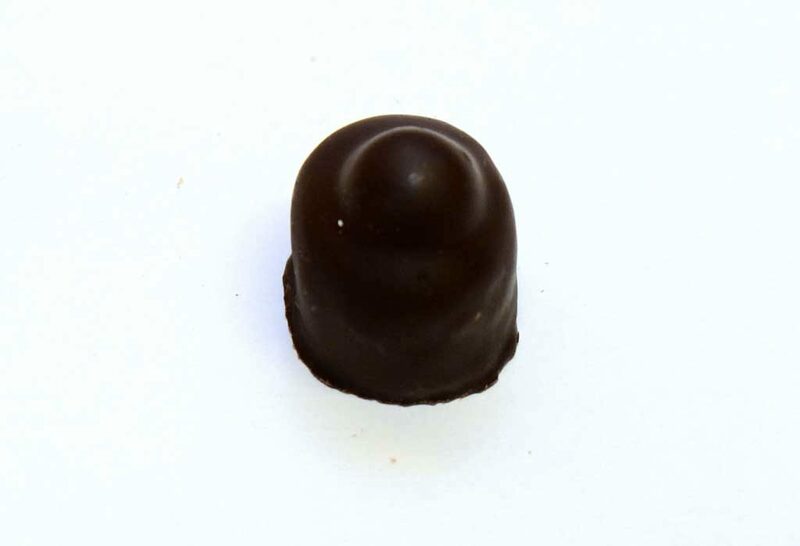 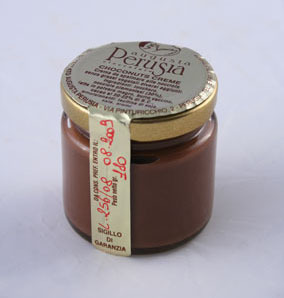 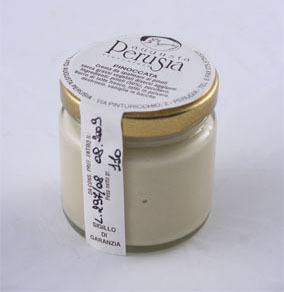 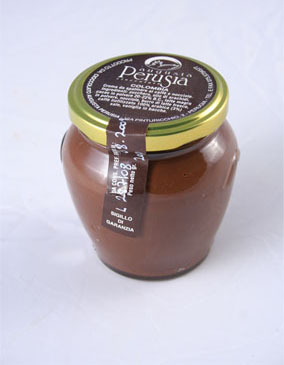 The chocolates are strictly handmade, following the heritage recipes for the quality chocolate of Perugia. 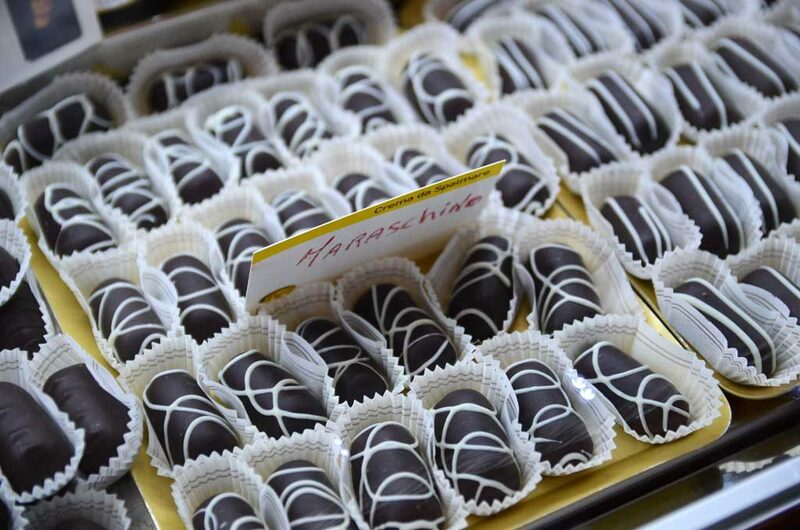 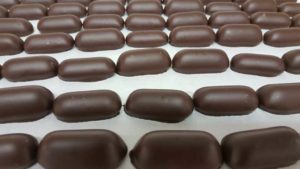 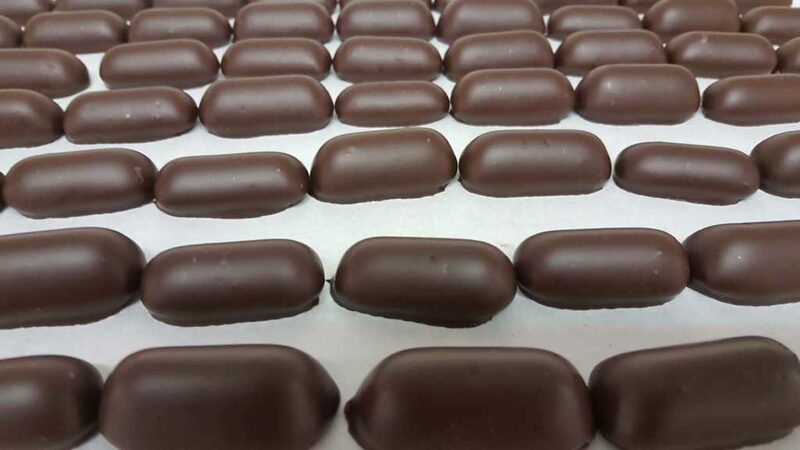 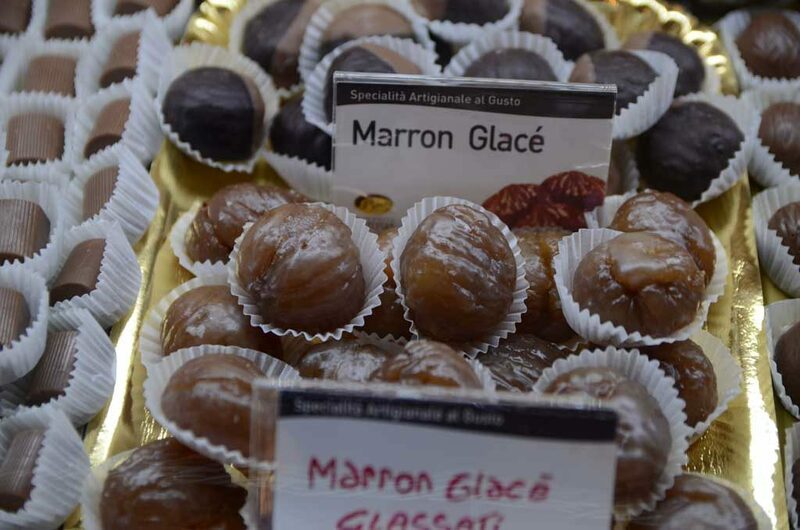 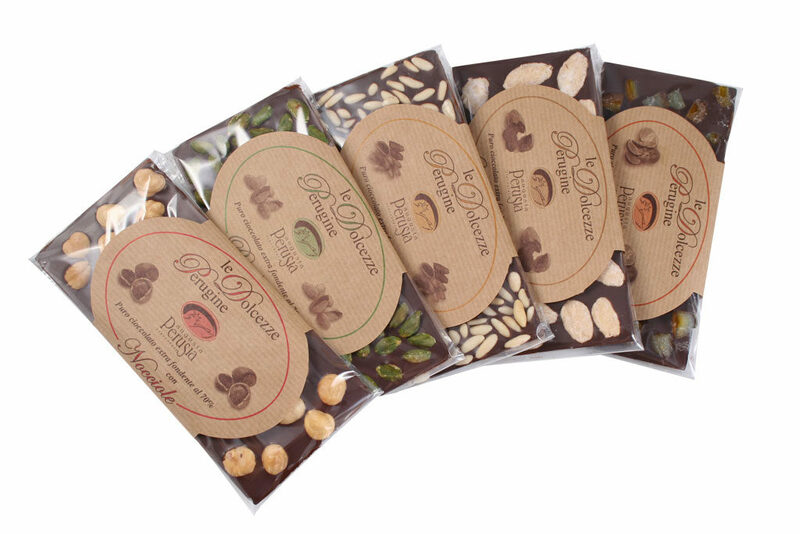 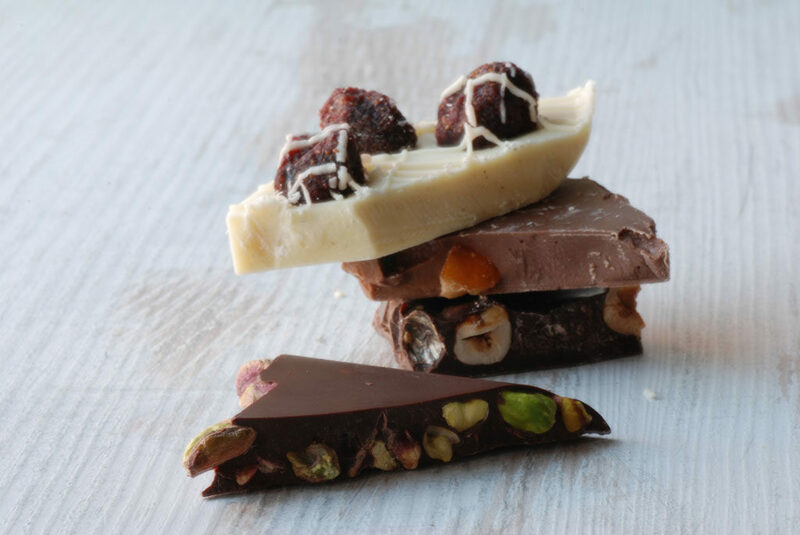 Every day Giacomo, Giordano Mangano and their co-workers produce chocolates of the highest quality, using hazelnuts, almonds, pine nuts, pistachios, liqueurs, vodka, whisky, rum, grappa, maraschino and many more choice ingredients. 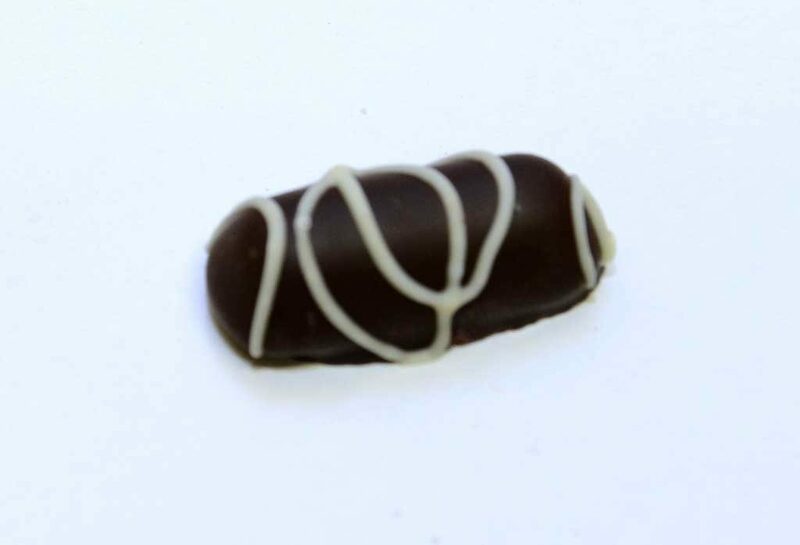 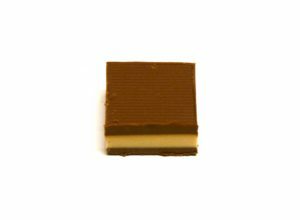 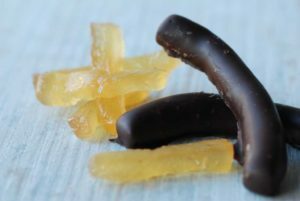 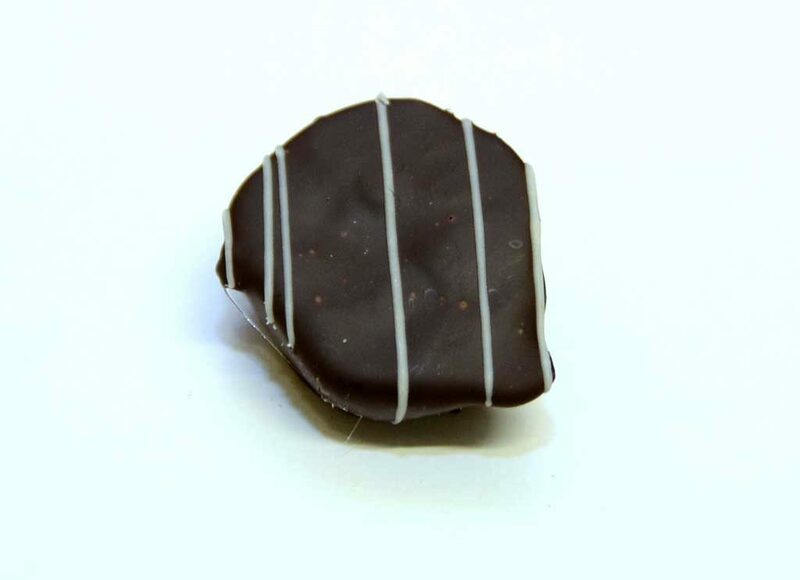 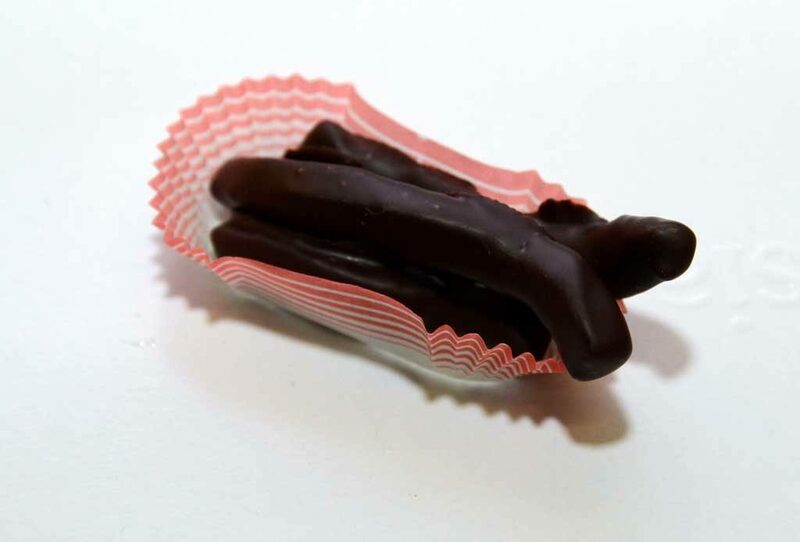 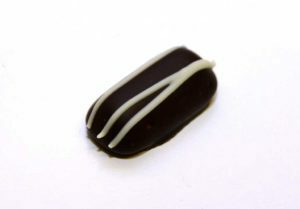 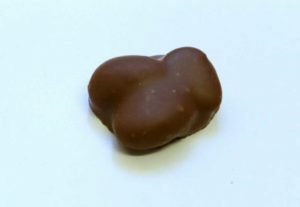 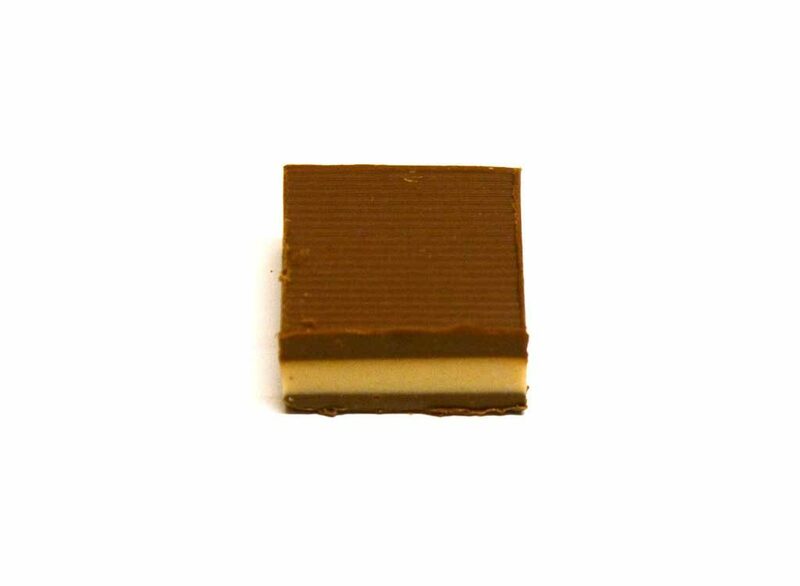 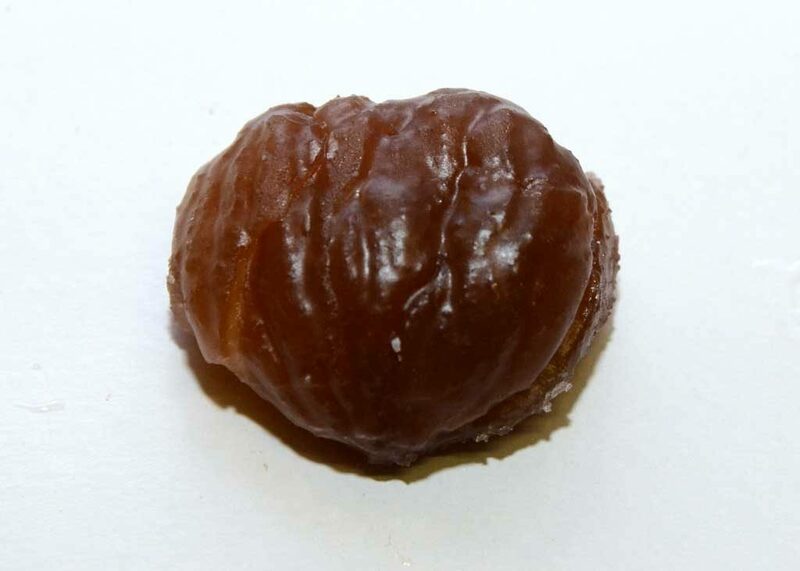 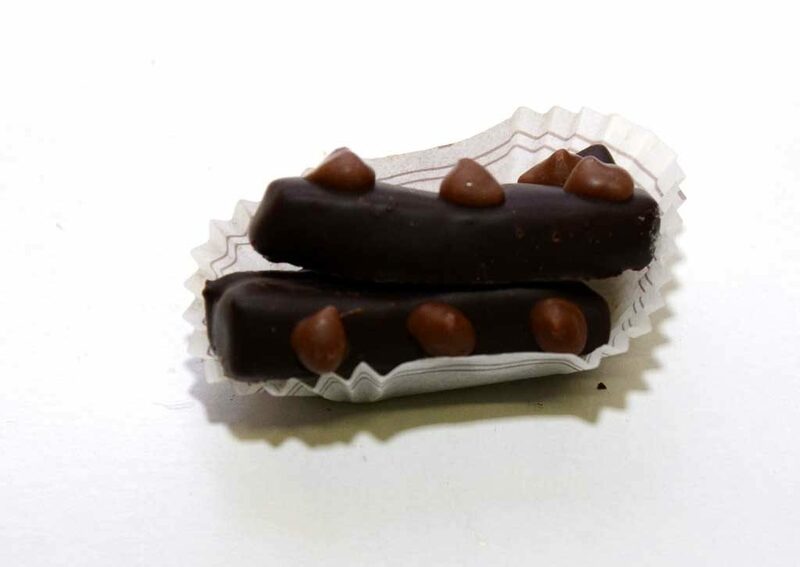 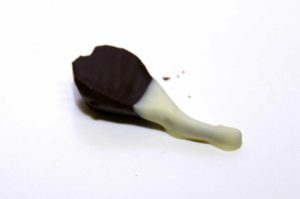 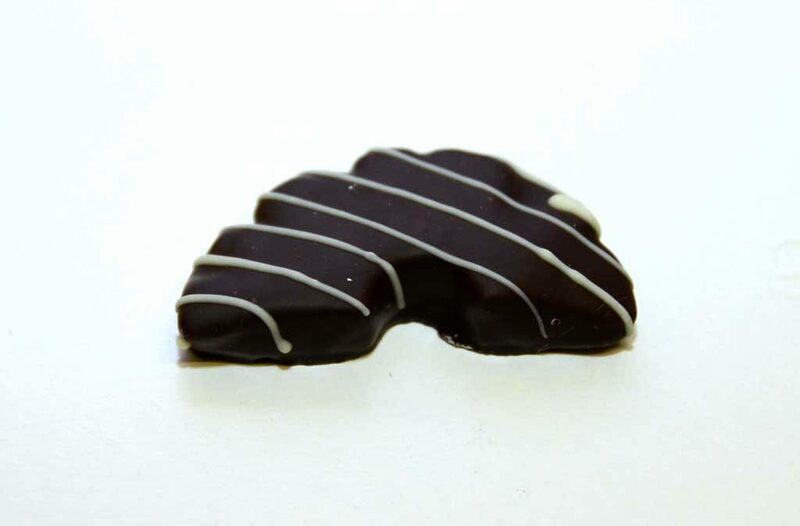 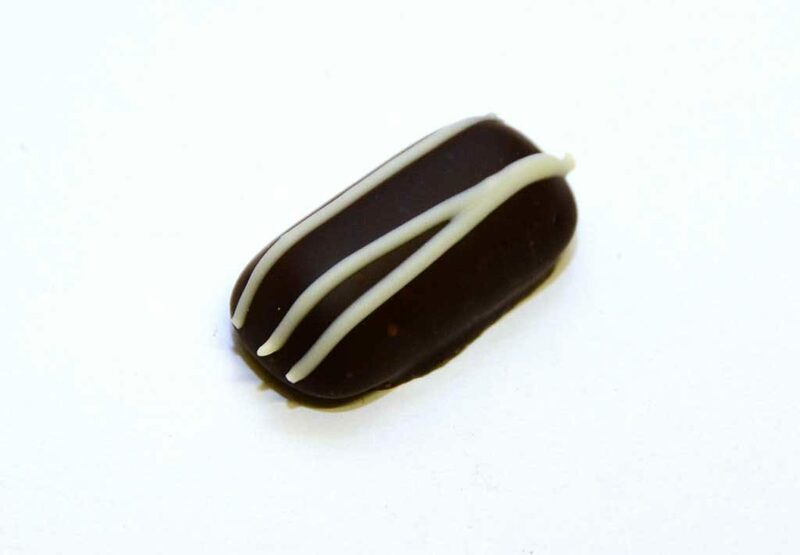 Neither flavourings nor essences are used in the assorted chocolate bars. 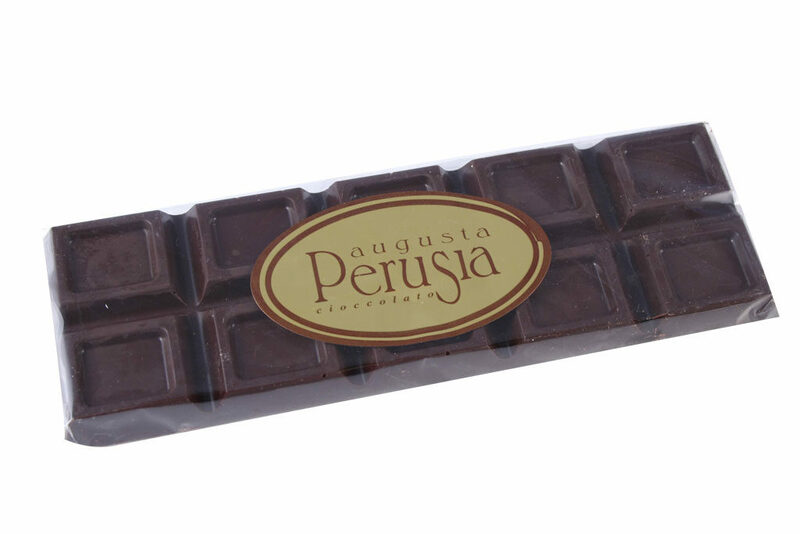 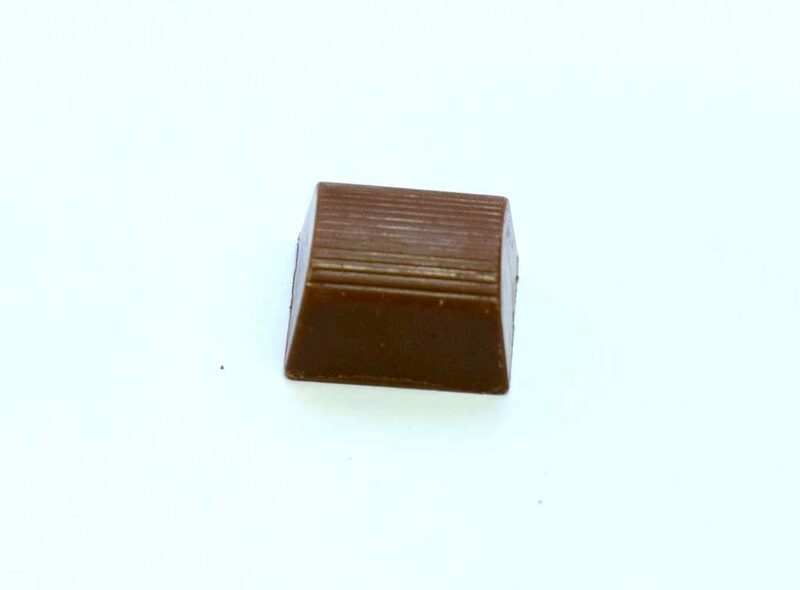 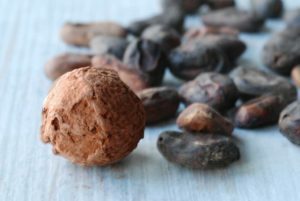 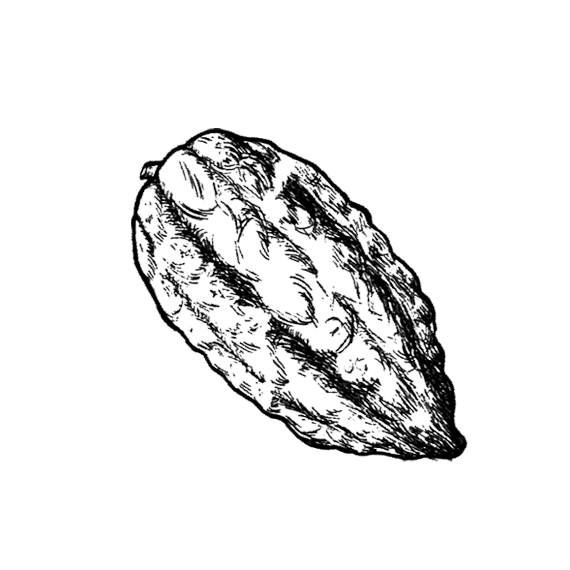 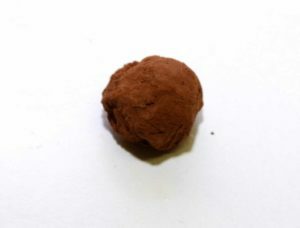 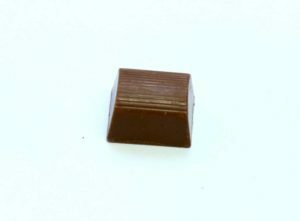 Cacao from South America is used in all dark chocolates.